I work on average four days a week because I work a ten hour day, but this week is the last week on the 13 week shift pattern so it was 5 days straight! So now I have 5 days off! Both mentally and physically drained from my job, I think 5 days of relaxation is in order! May start tomorrow by dipping my toe into the unknown and go coarse fishing. My sea roots have a strong hold within my head, I have never been one to sit on a chair or spend days in a bivvy waiting for 'the one'. I would much rather be on the wild and rugged coastline of my beloved Welsh coast. But, I am no longer in Wales! So the canals are my focus for the coming year. I have been up and down the canal on numerous occasions between Worcester and Tibberton, fishy spots aplenty! Problem comes when choosing a species to target. Having recently read a blog post by Idler's Quest, I have become engrossed in trawling the internet for canal specimen fishing. But as pointed out by Idler's Quest, it is not well documented. Not having the finesse required for coarse fishing and not having much in the way of beginners literature, I think the first year I shall just be winging it with crudely made rigs and shocking attempts at groundbaiting or trying to feed a swim. 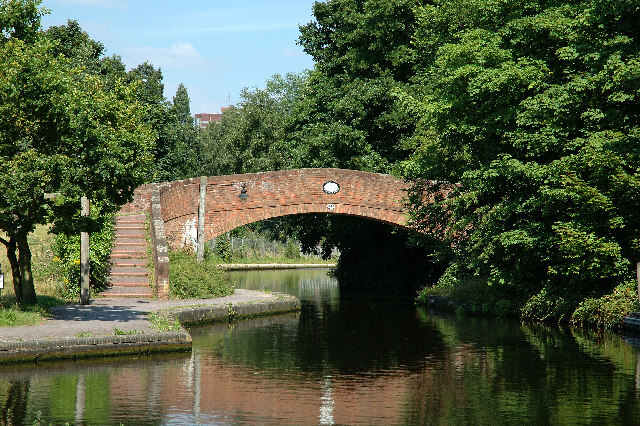 Nonetheless I shall be embarking on a journey and hopefully pluck a fish or two out of the muddy depths of the Worcester-Birmingham canal. Tight lines for now!